Aultman College of Nursing and Health Sciences (Aultman College) sought accreditation for its newly created 4-year health sciences degree program, required by the Higher Learning Commission (HLC). However, Aultman College needed assistance in completing a community readiness assessment for the program. 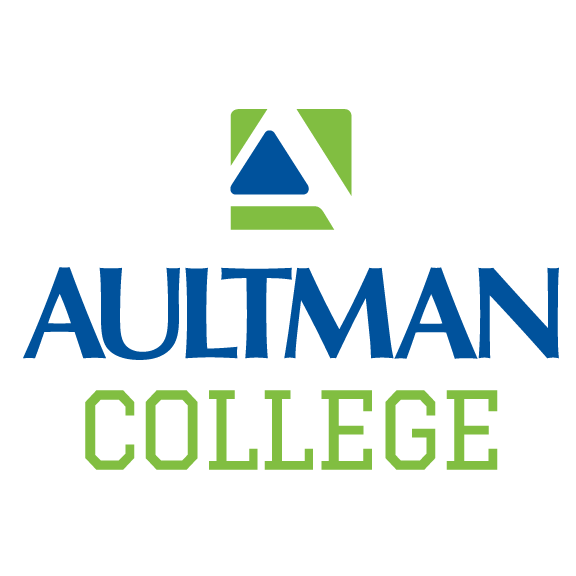 Aultman College partnered with Hanover Research to produce an in-depth Program Demand assessment of the market for a Bachelor’s degree in Health Sciences, considering potential student and labor market demand across a variety of specialization areas. 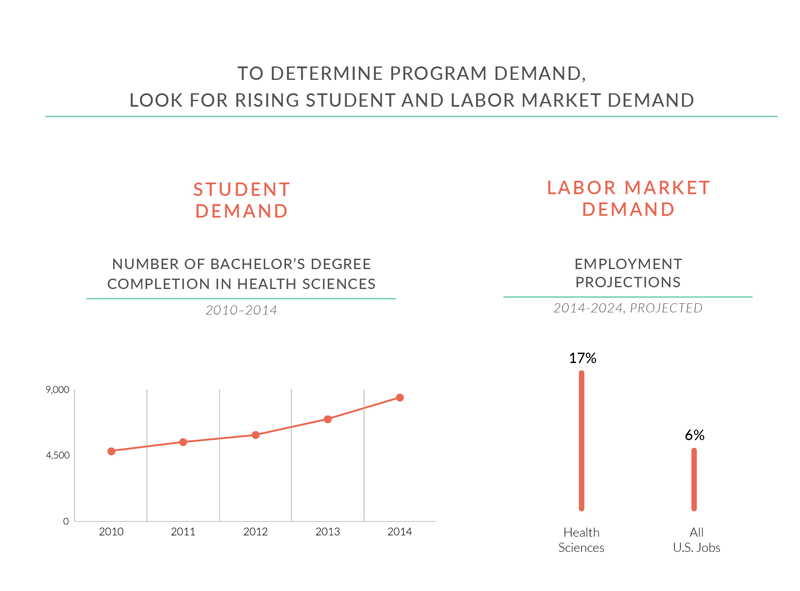 Hanover’s analysis revealed that both labor market demand as gauged by employment projections for graduates of four-year health sciences programs and student demand as gauged by degree conferrals were both trending favorably. Successfully received accreditation from the HLC for its four-year health sciences program. Will launch the college’s first four-year health sciences degree program in Fall 2017. Hanover was integral in preparing our case with the HLC. Through Hanover’s research, Aultman College had a foundation that led to HLC approval with no monitoring required. We are thrilled to be able to offer this high-demand program to students.